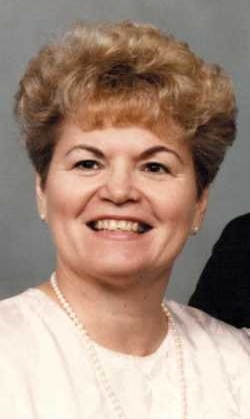 Joyce Ann Warrell Franco, 83, of Mooresville, NC, formerly of Lebanon, IN and White Hall, IL, passed on to her Heavenly home on Thursday, March 15, 2018. She was born November 27, 1934, in Roodhouse, IL, daughter of George and Gladys (Anthony) Warrell. She graduated from White Hall High School in 1952. Following graduation, she moved to CA where she met and married her best friend and lifelong companion, Tony Franco and they married on June 7, 1957. They were married 53 years before he preceded her in death on June 5, 2010. In addition to her parents and husband, Joyce was preceded in death by three siblings; Betty L. Kassahn, Georgia Lee Nash and David "Joe" Warrell. Surviving Joyce are her two sons; Richard (wife, Jo Ann) of Leo, IN and George Paul (wife, Tara) of Durham, NC; five grandchildren, Tony Franco (wife, Rachel) of Avon, IN, Dani (Franco) Finkbiner (husband, Jacob) of Mooresville, IN, Matthew Franco of Grand Rapids, MI, Gabriel Franco of Cleveland, TN and Laura Jo Franco of Leo, IN; one great-granddaughter, Shiloh Elise Finkbiner and anticipating the birth of her second great-granddaughter, Adlie Jude Finkbiner. Many special nieces and nephews also survive. Joyce accepted Jesus as her savior as a young girl and was baptized by her grandfather, Roy Anthony. 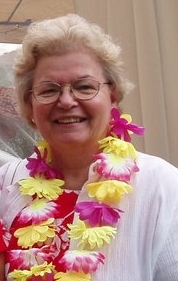 She was a former member of Colonial Hills Baptist Church in Indianapolis and Trinity Baptist Church in Westfield, IN. She supported Tony as he served with the Gideon International Ministries. 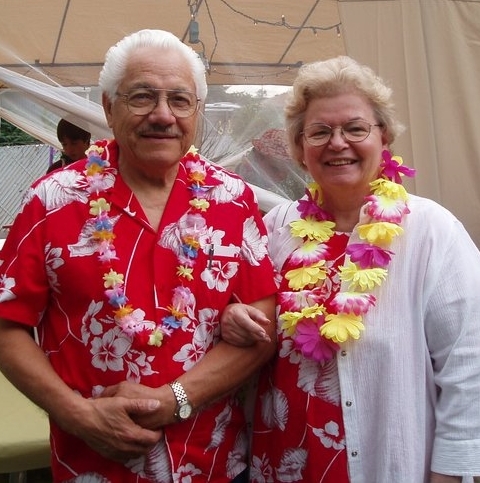 Joyce was a secretary and did accounting work for many years until she and Tony started their own business, Franco Truck Equipment which they operated until Tony's illness forced them to retire. Joyce loved family gatherings, going to the movies, reading and traveling. What she loved most of all was reading her Bible and sharing Jesus with those whom she met. She supported her sons in all their athletics, whether they were participating or coaching. She was a great cheerleader for her grandchildren's events as well. A gathering of family and friends will take place in Bussell Family Funerals, 1621 E Greyhound Pass, Carmel, IN on Friday, March 23, 2018 from 5-7 pm. In lieu of memorial contributions, the family requests you perform a random act of kindness that will share "Joy" to both the recipient and the giver.